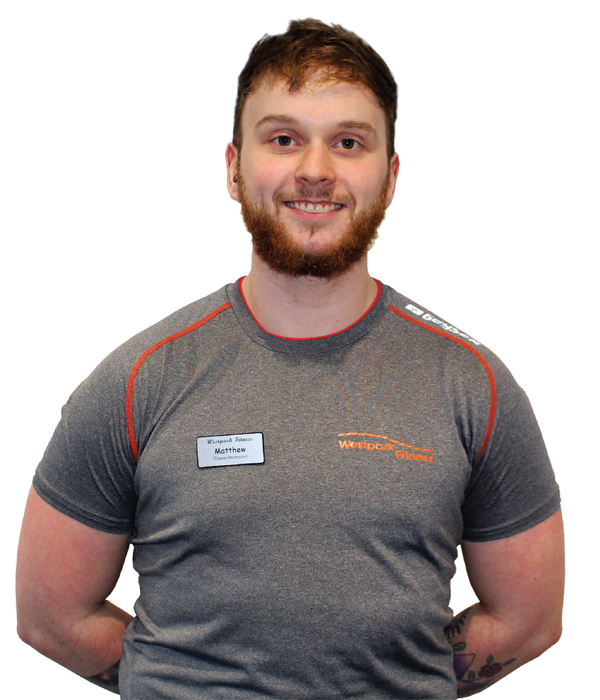 I started working in Westpark Fitness in August 2016, straight off completing my own gym instructor course. Since then I’ve learned so much and progressed with my classes, programs and my own training. I am always eager to learn more and chat with more people. I also do Cardio Scans at the club and at corporate events. Favourite Classes: BodyPump, CX Worx, GRIT and Aqua. What sets Westpark Fitness apart is our broad range of in-gym services and facilities offered to members. We utilise our clinical expertise to provide gym services, such as swimming lessons and personal training.